2 shows in Vermont in December. January in Hawaii. February ski resort tour in the Rocky Mtns. 2 new shows announced for December. Returning back to Vermont for two shows at The Reservoir Taproom in Waterbury VT on Thursday Dec 26th, and Friday December 27th. January I’ll be on Kauai for a bunch of shows with full band and solo. Starting at the Tahiti Nui on January 2nd. Mid February I’ll be all over the ski resort areas in Oregon, Idaho, Utah, Nevada, and California. I’ll post the show dates soon. 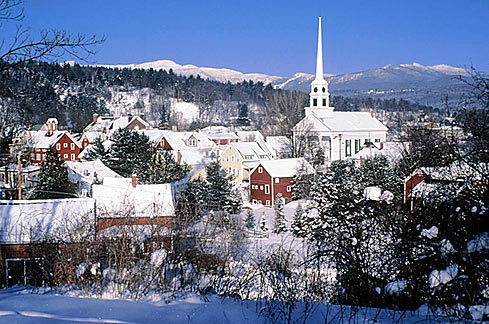 Here is a photo of beautiful Stowe, VT. Can’t wait to be back in VT.